Everyone knows that sleep is a key ingredient for prime mental and physical health. If your 2018 resolution is to get healthier, be sure not to discount the power of sleep. New research has found that good sleeping habits from young adulthood through middle age are linked to a healthier life long-term*. Read on to find out our top product picks to help you achieve your healthiest sleep routine yet. The ultimate luxury, Radice sleepwear is made of the finest silk sourced from a small women-owned boutique in southern Shanghai. 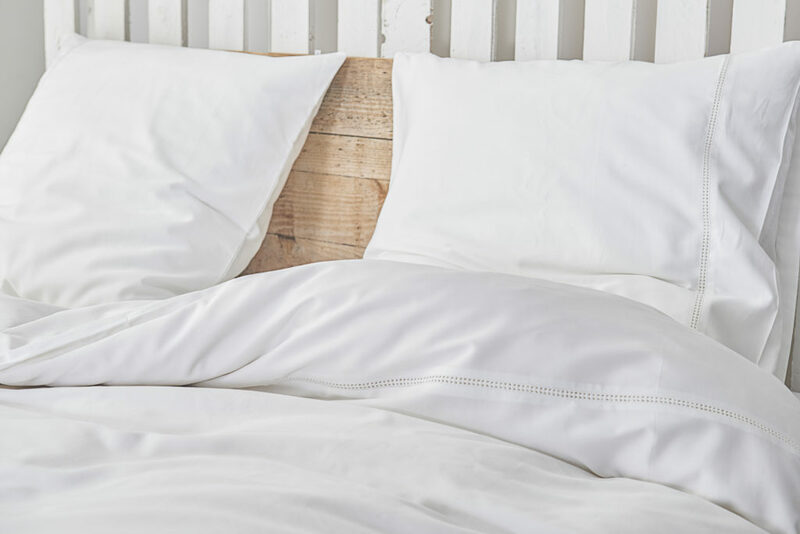 Pure silk is the ideal fabric to wear during sleep because of its breathable yet insulating capabilities, allowing skin to best control the body’s temperature overnight even in the coldest winters and the hottest summers. 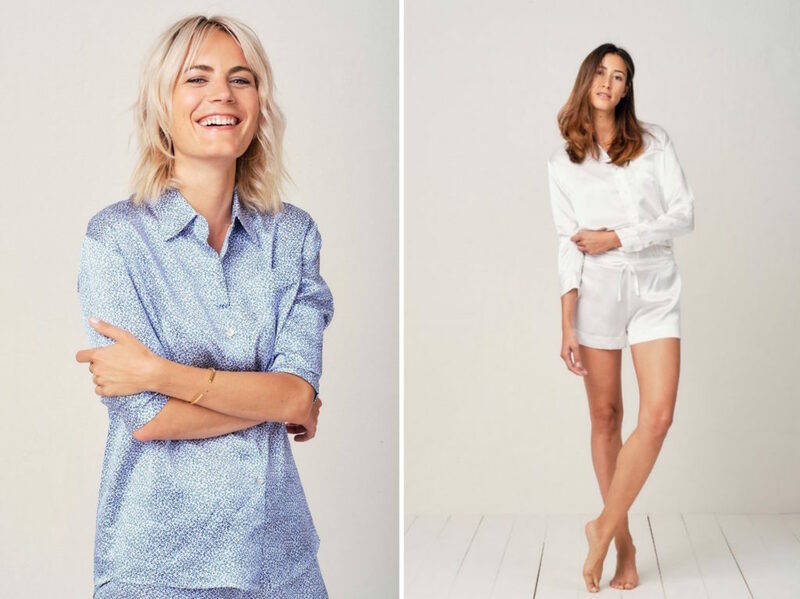 Silk is sustainable in that it is a natural fiber that is easily biodegradable, unlike synthetics like polyester that make up most sleepwear currently on the market. With artfully designed pyjamas and nightgowns crafted in the most elegant fabric, you’ll sleep more comfortably than ever before. Kalani can make your Instagram-worthy hygge dreams come to life while still staying true to your conscious mindset. A passion for transforming the textile industry motivated Kalani founder Bruno Van Steenberghe to dedicate himself to learning about every aspect involved in the production of textiles and, simultaneously, how to build a brand that is committed to ethics and transparency. On Kalani’s website you will find a full breakdown of product costs so you can feel comfortable knowing you are supporting an ethical production model. Kalani uses only 100% organic and Fair trade cotton to ensure the healthiest product and conditions for both consumers and employees alike. 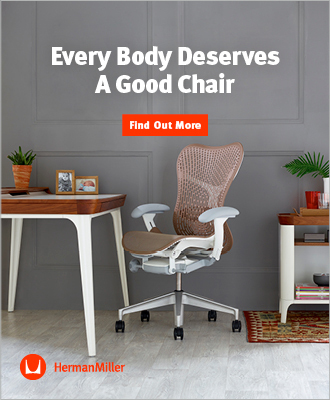 As noted by the highly esteemed certifications, Kelani is just as committed to using only the best practices for the environment too. 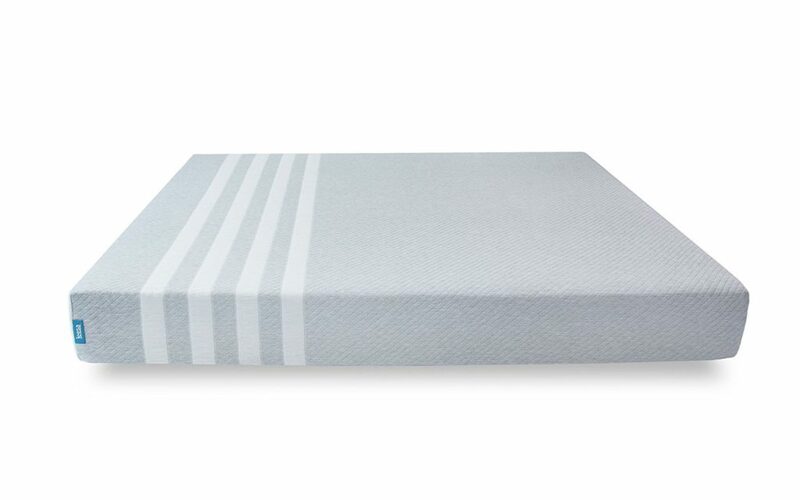 So grab that beautiful sateen sheet set and cozy knit blanket and feel good knowing you are supporting a brand committed to your health and that of the world. No self-care routine is complete without a good quality soy candle. This Smoke candle is made of 100% soy wax and no scary hidden carcinogens. Smoke is effortlessly minimalistic, with high-quality scents and beautifully simple packaging to match. 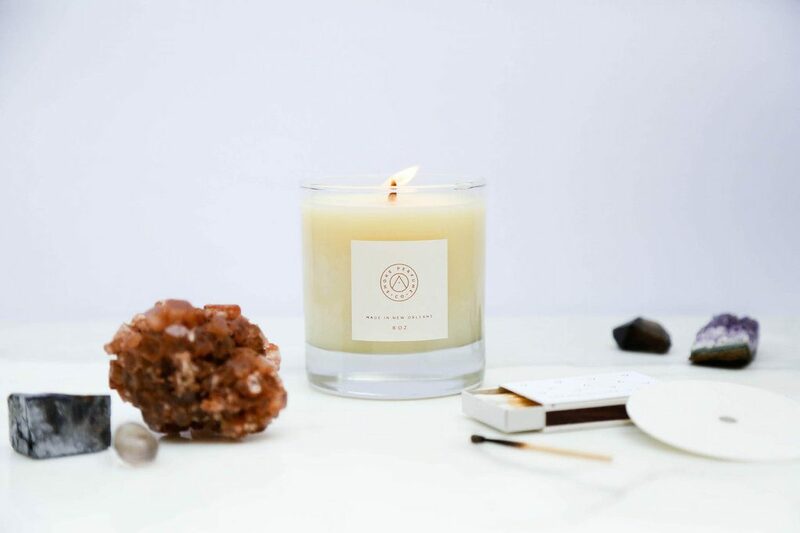 Made with the signature Smoke essential oil blend of vetiver, citrus, and jasmine, this candle will promote a restful sleep while keeping your mood grounded. Just remember to blow out the candle before succumbing to a blissful night’s sleep. A good nightly skin care routine is arguably the most important thing you can do for healthy skin. With a full day’s pollution and product buildup, you can’t afford to not properly cleanse your face before placing your head on your pillow at the end of the night. Sleep is integral for renewing skin cells, so be sure to properly prepare your skin for hours of regeneration by cleansing thoroughly. 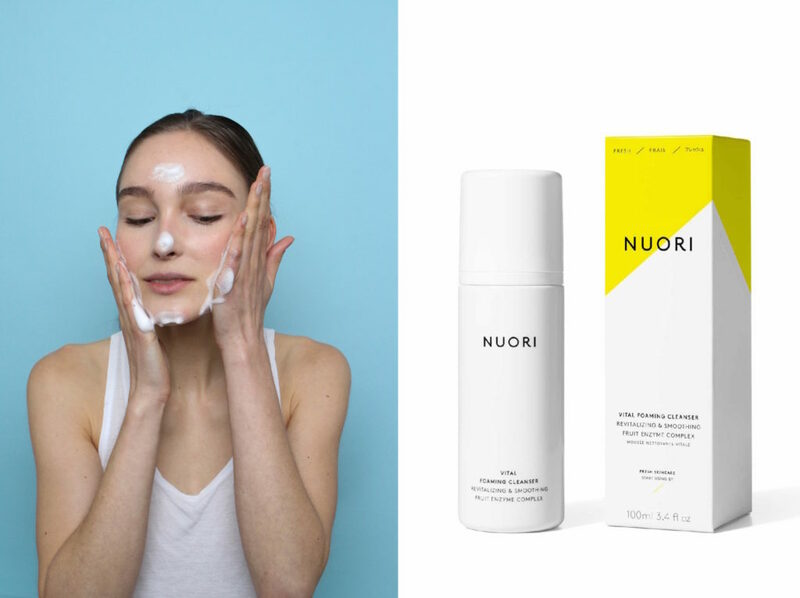 Nuori’s Vital Foaming Cleanser is composed of pomegranate enzyme and radish root extract, ingredients that work to gently exfoliate, leaving your skin cleansed and ready to take on the night. 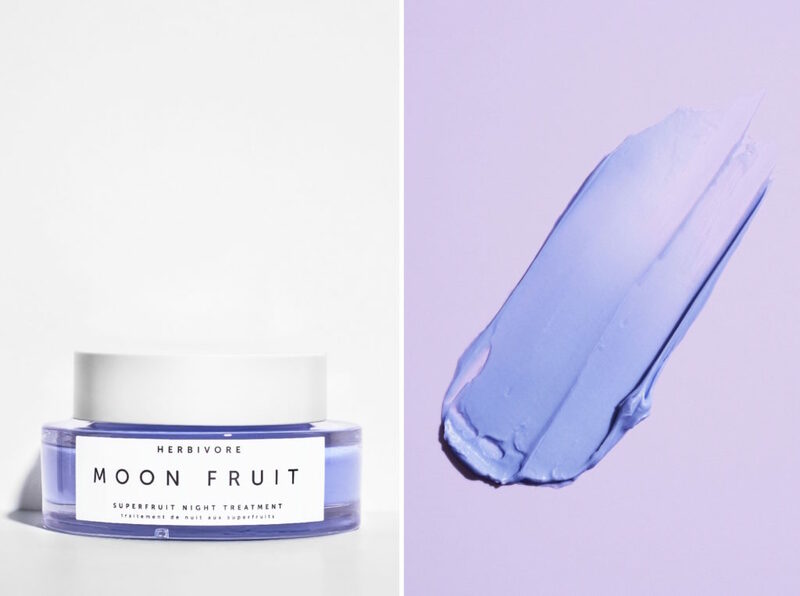 Formulated as a resurfacing night cream, Herbivore’s Moon Fruit Superfruit Night Treatment has a cult-like following. Herbivore suggests to use it directly on the skin and to use any oils or serum after applying the cream. Although this normally goes against all things you’ve learned about skin care layering, due to the resurfacing nature of the product, using it prior to any other products is indeed the most effective. Fruit enzymes and AHA’s work to gently regenerate skin cells and unclog pores, while vegan Hyaluronic Acid promotes collagen synthesis. Anti-aging, acne-fighting, and hydration, it’s no wonder this treatment has become so popular as the go-to nighttime skin savior. After all, getting a full night’s sleep is immeasurably important for healthy skin, but great products that cover all of your skin care needs certainly don’t hurt either. 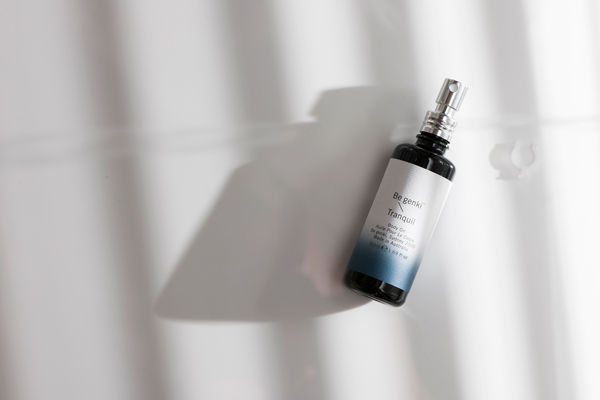 This spray doubles as a balancing facial mist and an aromatherapy experience. Throughout the night, your skin will reap the benefits of the anti-inflammatory and anti-bacterial ingredients – a major plus for environmentally damaged skin. Perfect as part of your nightly wind-down routine, the lavender and chamomile essential oils will help soothe your mind for a better night’s rest. You can also feel completely confident in the quality of Be Genki’s products, as they take extra measures like housing the essential oils in an amethyst crystal cave for a full 24 hours before blending to make sure sure your essential oils are staying pure and balanced. 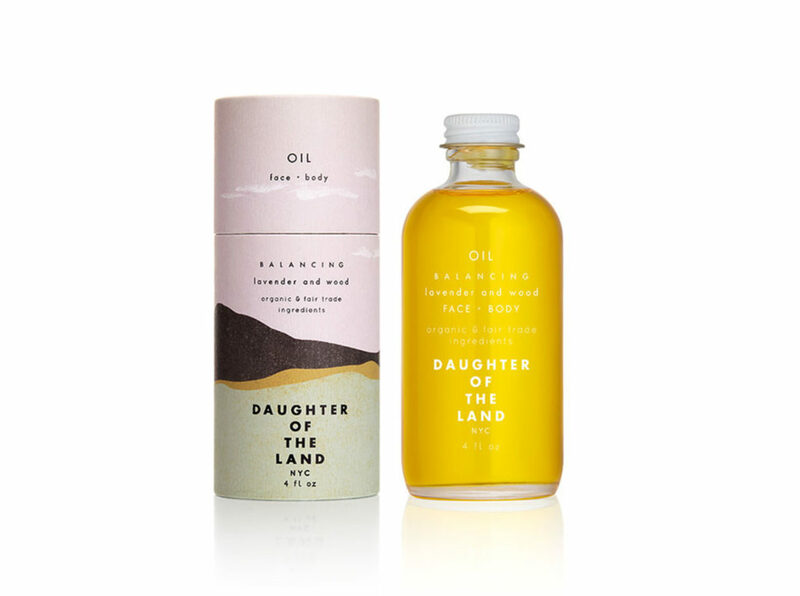 Not just for use as a face or body oil, this Daughter of the Land Balancing Oil can be used as a makeup remover as well. The base ingredients include organic grape seed and jojoba oils, which work to balance naturally oily skin as they closely resemble the structure of skin’s natural serum. In addition, essential oils like Tea Tree and Cedar wood are included for their antibacterial properties, another bonus when using as a makeup remover. Adding an oil cleansing makeup remover to your nightly skin care routine is advantageous to ensure the day’s buildup is sufficiently broken down and cleansed away before closing your eyes for some restorative beauty sleep. 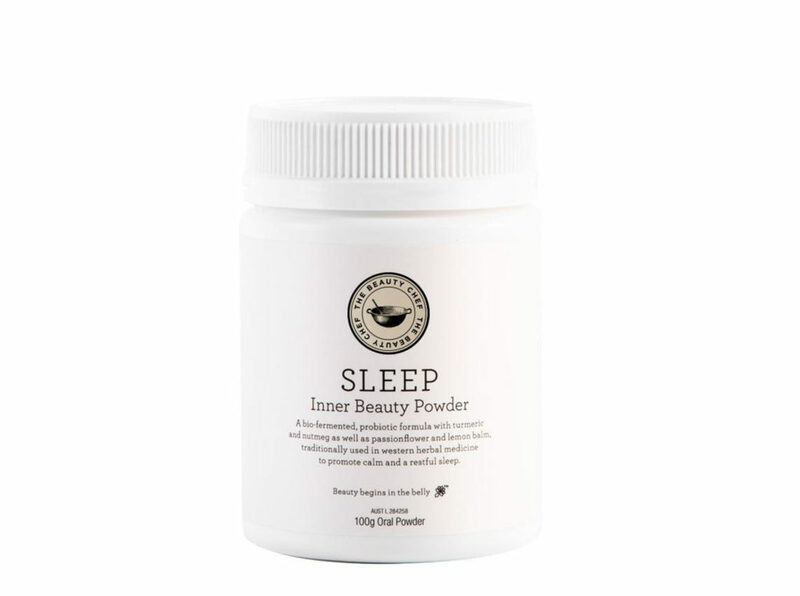 Formulated with natural whole foods, The Beauty Chef’s Sleep Inner Beauty Powder acts to calm both the body and mind. Lemon balm and passion-flower help to relieve restlessness, while sour cherry is rich in melatonin, all ingredients that promote a healthy, deep sleep. Superfood ingredients are bio-fermented using The Beauty Chef’s exclusive Flora Culture™ process, which enables higher potency and better absorption of nutrients. The Beauty Chef’s core mission is to provide ingestible beauty products that work to heal and nurture gut health which in turn lends itself to a beautiful outward glow. To use, mix 1 tsp in a warm liquid, like water or nut milk, an hour before bed. Adding a few drops of essential oils to a diffuser before bed can transform your nightly pre-sleep routine from bland to a spa-like restorative session you’ll crave as bedtime nears. Saje understands the power of sleep, with multiple products dedicated solely to aiding in tranquility. Husband and wife duo Jean-Pierre LeBlanc and Kate Ross LeBlanc founded Saje based on a background in chemistry and a love of community, respectively. Saje has grown into a global brand committed to delivering carefully crafted essential oil blends to the wellness community. Collections like Namaste and Relaxation contain enough of an assortment of oil blends that you’ll never get bored with any one scent to lull you to sleep. Tata Harper’s Aromatic Bedtime Treatment can be applied to pulse points like inside wrists and on the temples to help soothe you to sleep. The mandarin acts as a mild sedative, while melissa oils help to easy anxiety. Clary sage has been used for centuries to promote relaxation, and lavender oil is also a widely known sleep aid. This aromatic blend of oils will help you to get some much-needed relaxing shuteye. Tea is a quintessential part of much of the world’s bedtime routine. 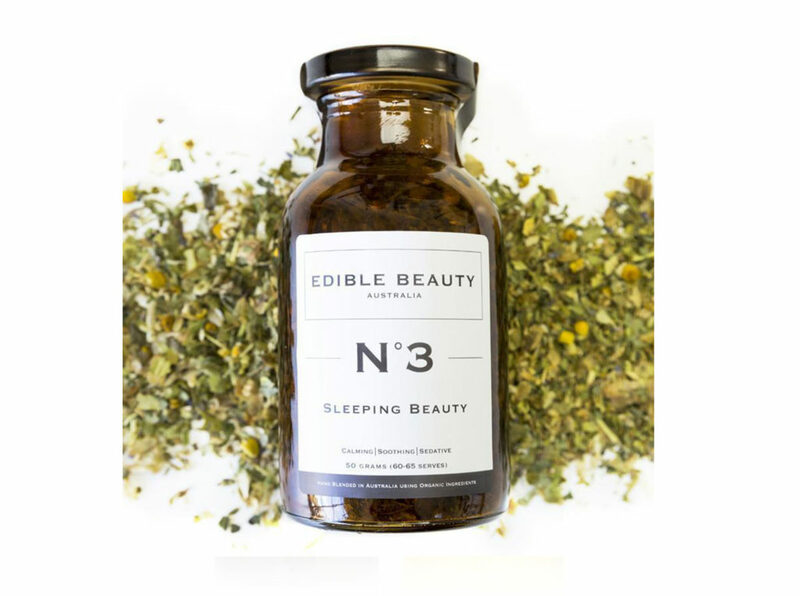 Among other beauty-specific loose leaf teas, Edible Beauty makes the herbal Sleeping Beauty tea containing lemon balm for improved digestion and lavender to calm the skin. To help you unwind from the day, a cup of Sleeping Beauty can prepare the body for a healthy sleep with calming chamomile and both skullcap and hops to alleviate tension. A great part of any nightly routine, this tisane will serve body and mind with only the most relaxing and soothing ingredients. Oh, and the added beauty benefits don’t hurt either! Start your 2018 mindfully and calm.